Issued by the Department of Health, Estates and Facilities Alerts (EFA’s) are the prime means of communicating safety and potential estate and facility risks to estates personnel in the healthcare environment. 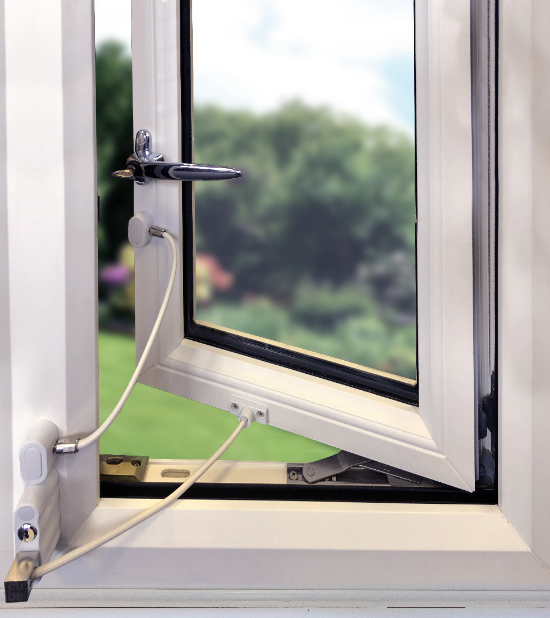 To provide a solution to the specific risks highlighted in regard to window restrictors, Cubelock have a range of products which when used either separately or together achieve or exceed the required safety standards. Cubelock; a proactive manufacturer. Window restrictors may be inadequate in preventing a determined effort to force a window open beyond the 100mm restriction. 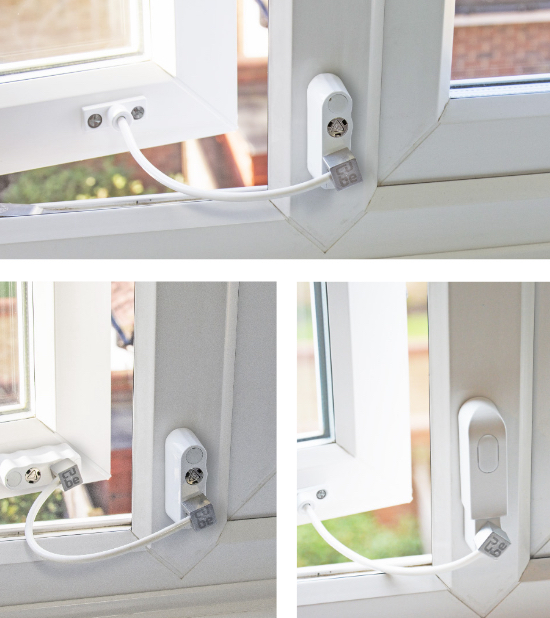 Review guidance on the installation, use and maintenance of window restrictors, e.g. HTM 55 and advice from HSE. Inspect all installed window restrictors. Consider replacing single restrictors with more substantial or robust devices, and/or add a second restrictor to better resist determined efforts to open the window beyond 100 mm. If another restrictor is fitted, additionally fit our patented CLB2 fixed restrictor, which is tested to 2641N. In conjunction with another restrictor the overall force required to break open should exceed this. Should greater force resistance be required then the standard restrictors are fitted in tandem with the patented CLB2 fixed restrictor. In this configuration a minimum force to break both of 5250N has been confirmed by testing. These are Cubelock standard products and our range provides multiple solutions for many bespoke problems. Certain window restrictor mechanisms, when ‘locked’, can be opened with commonly available flat bladed instruments as well as the ‘key’ provided. This alert provides new information to the recommended risk assessment contained in EFA/2013/002. Review the available guidance on the installation, use, maintenance and inspection of window restrictors, e.g. HBN 00-10 Part D: windows and associated hardware, in addition to advice from the Health and Safety Executive. Review your organization’s existing risk assessments and inspection/maintenance systems relating to window restrictors. Inspect all installed windows to ensure they are adequate for the purpose intended. If another restrictor is fitted, additionally fit our CLC1 anti tamper cover, these fit most commercially supplied window restrictors and are a quick budget solution. Install Cubelock Premier CLP1, we have designed a new triple lock cylinder that is very difficult to attack. We have added a further design bonus, should the cylinder be defeated, the lock will not open, it is fail secure. Copyright © Newstar Door Controls Limited.